Simone has made us a super sketch this time for the new challenge on Just Christmas and Birthdaycards. It is simple but you can play a lot with it if you are in the mood for that. 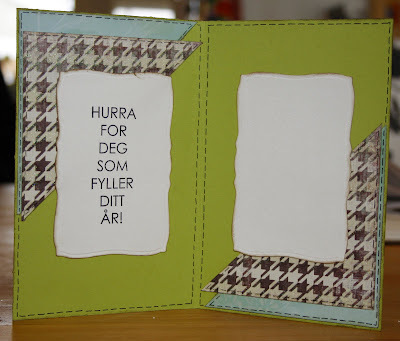 I have made a birthdaycard for a boy. It feels good to stack up on boy's cards. Later this month I will have to use some of them. We would love to have you with us this time, and you will be able to win a super prize. Hop over to JCBC's blog to see the sketch and the prize. 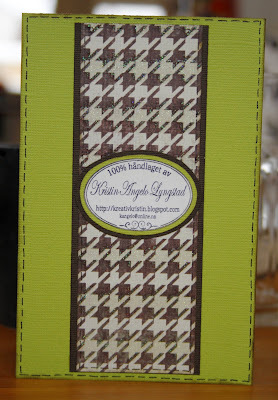 hi kristin ~going to have another try and leave a comment!!! 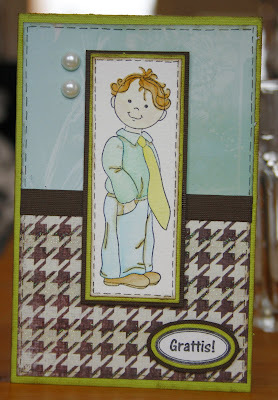 fab boys card ~just love it ~ amazing image (is it a stamp??) ~great sketch to use isn`t it?? Fabulous boy card Kristin! Love the colors!